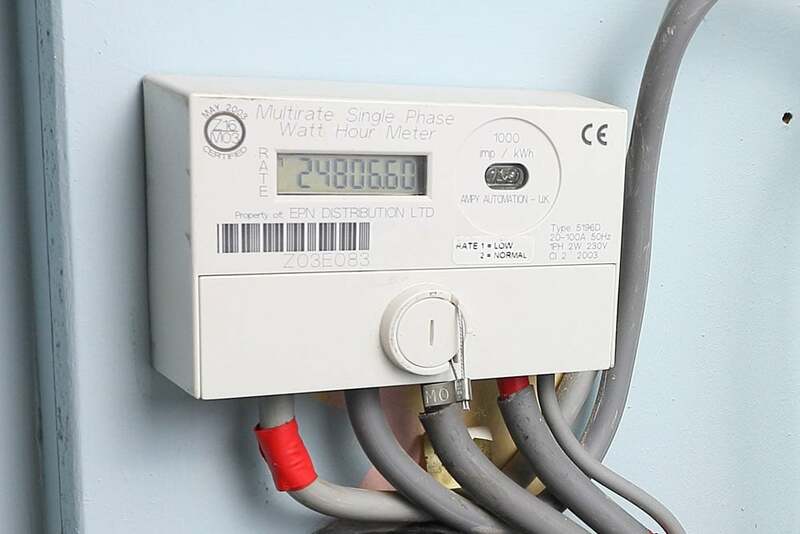 We provided reactive maintenance for Enterprise Plc, installing meters in domestic properties. As the works needed to be tailored to a timescale which suited the resident, our engineers were required to be flexible and efficient in responding to appointments. Engineers received job appointments directly to a hand held unit each day, and were required to attend these within one hour of the job being booked in. We faced financial penalties if the jobs were not attended in time, which enabled us to keep an accurate record of our attendance timekeeping. Our record for attending on time was exceptionally good, resulting in a smoothly running and well organised operation with a high rate of satisfaction from both customers and client alike. Our engineers were regularly audited by both our own management and the client’s auditors to ensure quality and compliance. Because of the nature of the works, health and safety was of vital importance. As the operatives were working alone, we had strict lone working policies and procedures in place. Our engineers regularly attended training sessions to ensure that both health and safety, and quality, remained of paramount importance to the works. Our freephone number is always available for any out of hours call-outs, and we rotate shifts so that a member of staff is always available to respond in the event of an emergency.